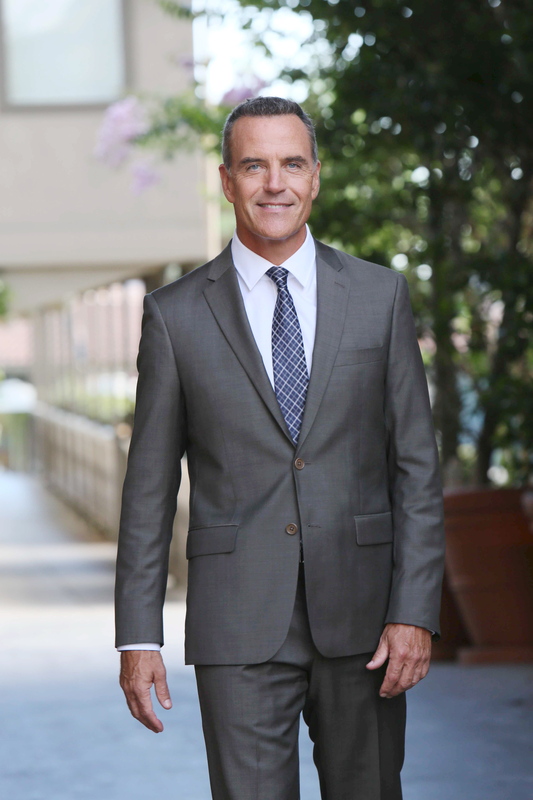 In the new issue of Soap Opera Digest, Richard Burgi discusses the end of his run as serial killer/DA Paul Hornsby. While he will miss sharing the stage with GH powerhouses Jane Elliot (Tracy), Finola Hughes (Anna) and Maura West (Ava), and also had a blast working opposite Maurice Benard (Sonny), he struggled with the violent turn his character took in his final months on the show, especially his brutal strangulation of Sabrina. “As an actor, I’ve done crazy things and I probably will again, but that was very disturbing and I had a difficult time with it.” But overall, he says his tenure at GH was a positive one. “I’m grateful for the work, for the experience, and I made some great friends,” he says. For more, check out the new issue.